In the last few years we have experienced a technology explosion that has granted us a wealth of luxuries and opportunities. 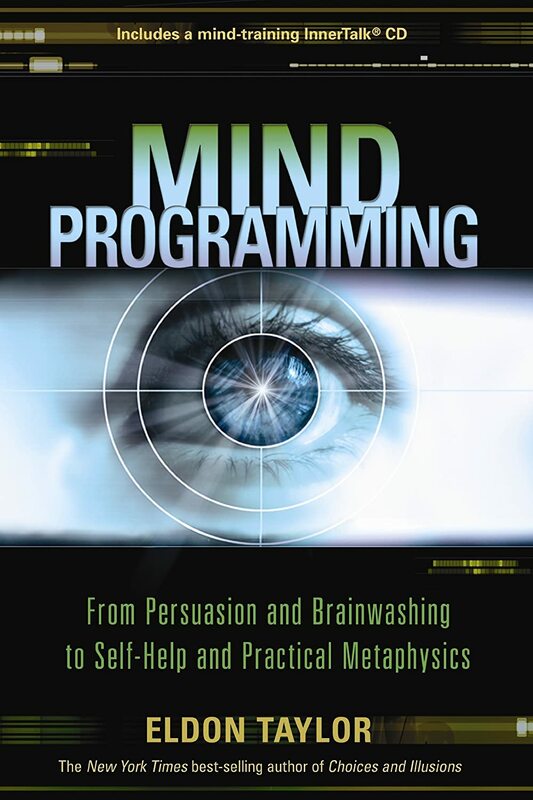 Mind Programming is an amazing book on the profusion of research that has been carried out simply to discover ways to control your every thought and desire. What you will learn will both shock and horrify you. Tweaking your psyche has become big business. Never again will you be able to ignore the truth: that your very thoughts are not your own. You were not meant to be the product of another’s manipulation, whether in attitude and mood or in ambition and consumption. 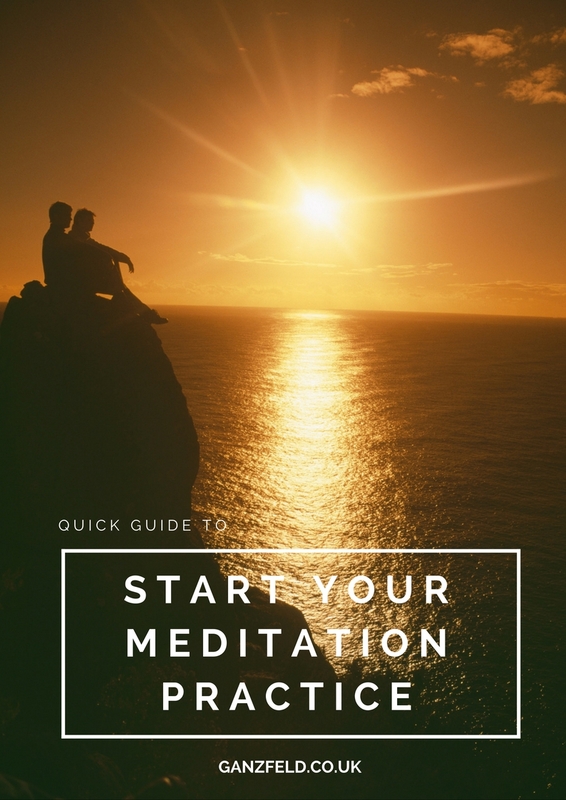 Mind Programming provides the tools to take back control and reprogram your own mind. 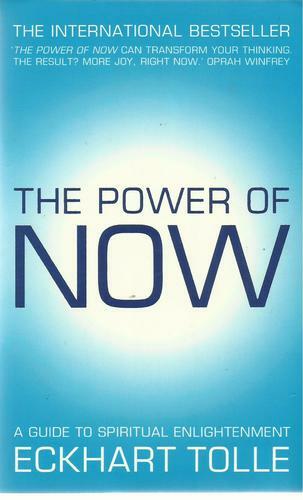 Eldon Taylor provides the insight, information, and methods that will empower you to realise the life of your dreams.